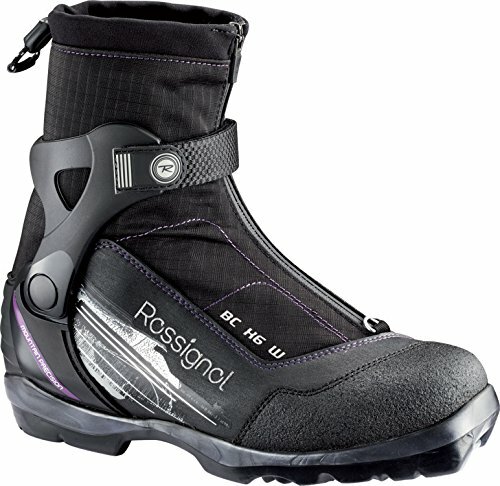 Rossignol BC X6 FW Touring Boot - Women's One Color, 39.0 by Rossignol at Notakem Bara. MPN: RI2WA84. Hurry! Limited time offer. Offer valid only while supplies last. View More In Cross-Country Skiing.